Welcome to our 10th Anniversary Season! It’s a new school year, a new concert season, and another chance to connect people and ideas through music. Plus, it’s our 10th Anniversary season! We’re celebrating with gusto, and hope you’ll join us throughout the year. 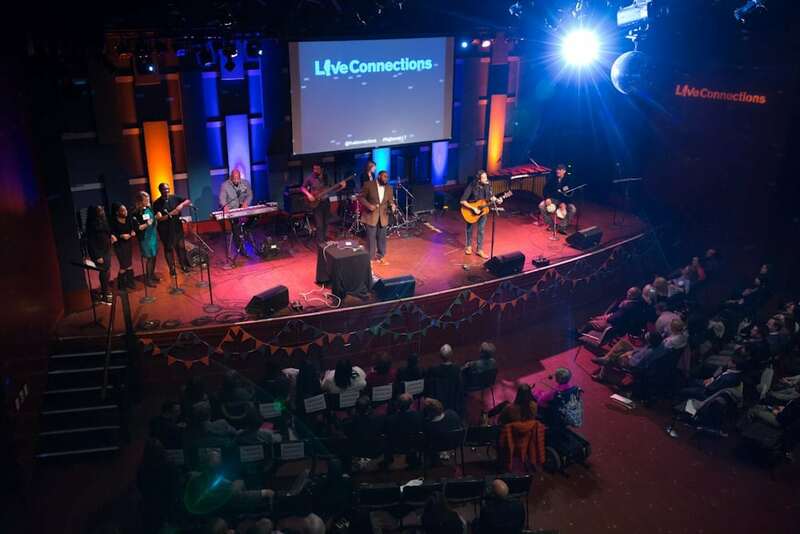 Join us on November 12 to celebrate 10 years of LiveConnections, with spotlights on our collaborative student album WHAT’S GOING ON, accessibility initiative A SONG EVERYONE CAN SING, & performances by LiveConnections artists & students. Look for your invitation in the mail later this month! Sponsorship opportunities are also available. Our signature Bridge Sessions kick off on October 15. 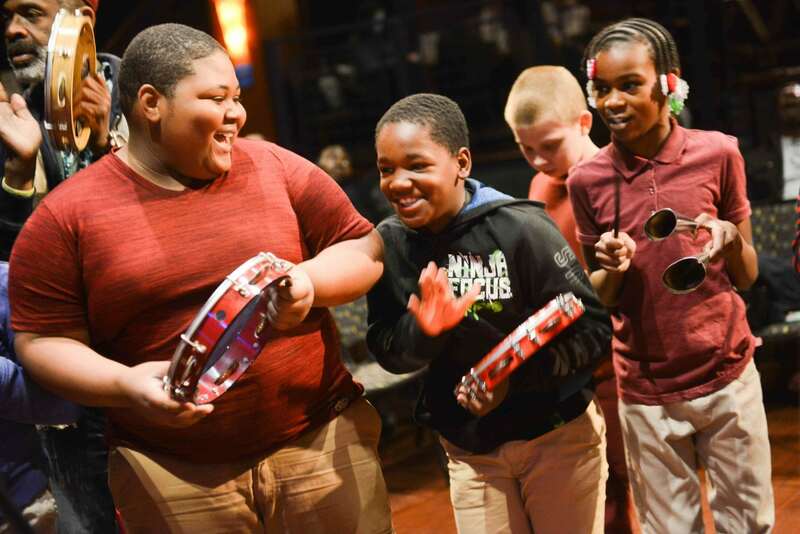 The sessions blend live performance with hands-on participation, allowing groups from schools or human service organizations to experience the joy and power of music. To celebrate 10 years of LiveConnections, we’ve curated a series of public concerts focused on intersections between music and social change. A jazz/choral extravaganza celebrating the talents of women and girls in our community. A spotlight on accessibility and inclusion through a new multi-media choral work incorporating singing, movement, visuals and technology. Bridging American, European, African and Latin American traditions through adventurous chamber music.